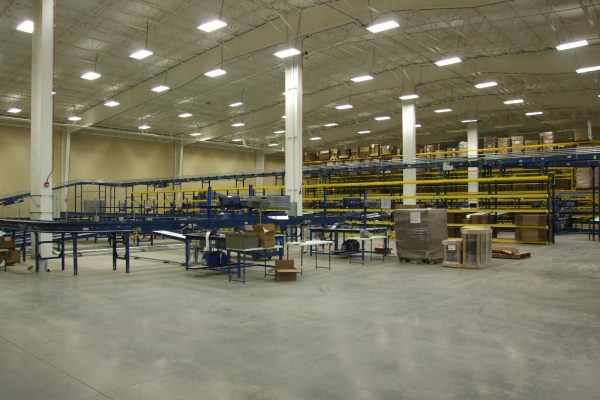 This state-of-the-art 88,000SF distribution center features enhanced operations and an improved flow of material creating a more efficient means of distribution for this growing international healthcare educational supplies company. 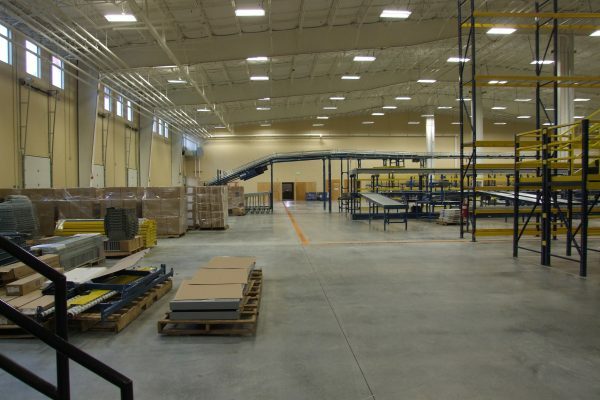 Hancock Architecture recently finished the design of a 10,000 SF addition to the distribution center as the company plans to expand its services. 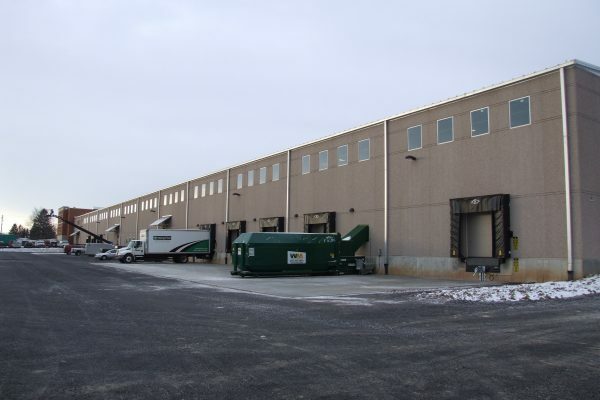 Hancock Architecture is also providing construction management services and plans call for construction to be completed in early 2019.